Google has always been a pioneer in the smartphone market. Their line of Nexus phones has heralded several new features and functions. 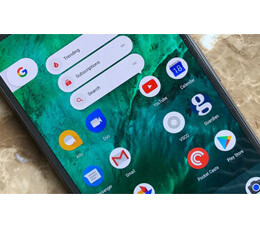 Of course, Google is credited with developing the popular Android Operating System, which is no wonder that these devices are rated as the best android devices on the market. 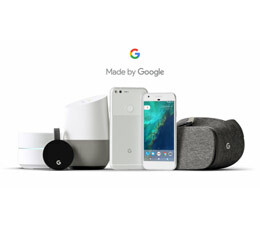 Google smartphones are packed with several useful features, some of which are exclusive to Google handsets. You can make the most of the features like Google Maps and Google Play. 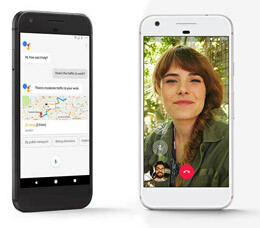 The best feature that was introduced with the Pixel series is the Google Assistant that allows you to manage tasks, search the web easily, translate languages and also use voice commands. These apps guarantee best results with minimum effort from users. The devices are extremely responsive making it easy to navigate and multitask as well. You have great features like Google Duo that helps in video calling, Google Music that manages your playlist and top-notch security systems such as Pixel Imprint. The high-end processors make it possible for users to enjoy graphic rich content without a single glitch. Navigation is extremely smooth and simple with their impressive user interface. You also have unlimited cloud storage options which mean that you never have to worry about clutter on your device. All your photos and videos can be stored on Cloud while your device can perform better with more onboard storage. In addition to all of this, users have the benefit of some of the most skillfully designed phones that are very easy to handle and extremely stylish as well. 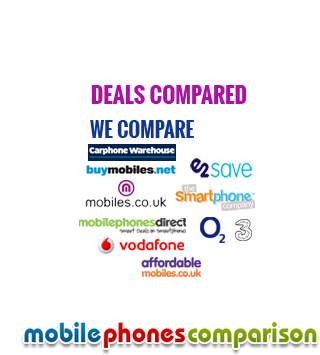 You can avail exclusive deals on all Google handsets with mobilephonescomparison.co.uk Get added calling, texting and data packages that will help you make the most of your smartphone on a budget.